We are right in the dead of winter. With a polar vortex passing through the country, your heaters are likely working twice as hard to keep your home nice and warm. Given that the winter has been relatively dry up till now, there’s no doubt that a wet and chilly spring is up ahead. That being said, it’s always good to know what you can do to minimize cost the of your electric bill when and where you can. Keep reading for a few tips on how you can keep your heating bill down this winter. Your thermostat is what manages the temperature of your home, but it is also the device that tells your HVAC system how hard it needs to work. While it might not seem like a big deal to change the temperature a degree or two every now and then, the more frequently you change your thermostat, the more often your HVAC system is being put to work. If you continue to do this in the cold of winter, you can count on a heightened electric bill. The first tip that we’re going to cover is managing your thermostat. Do your best to try and stick to a set temperature in your home so that your HVAC system isn’t constantly doing extra work. If you don’t already have a smart thermometer that lets you set times, consider investing in one. These thermometers make it easy for you to drop the temperature when there’s nobody home, and start warming the house up before everyone gets there. It’s a great way to stay efficient and still enjoy a warm, cozy home at the end of your day. This suggestion probably sounds silly, especially after we mentioned that there’s a polar vortex happening. While fans are commonly used to cool down a space, they actually have dual functionality. You see, when you change the direction that your fan is moving, you can actually use it to push warm air that has raised back down. This is a great way to get a little extra warmth, but it also helps circulate the warm air that your HVAC system is creating, throughout the house. The best part about this tip is that it doesn’t cost a dime! Simply change the settings of your fan, and you’re all set. And then, when temperatures start to rise again, you just switch it back, and you’re ready to rock and roll. While your heater is definitely going to provide the most warmth in the quickest manner, there are lots of other options that you can take advantage of to stay warm during the colder days of winter. 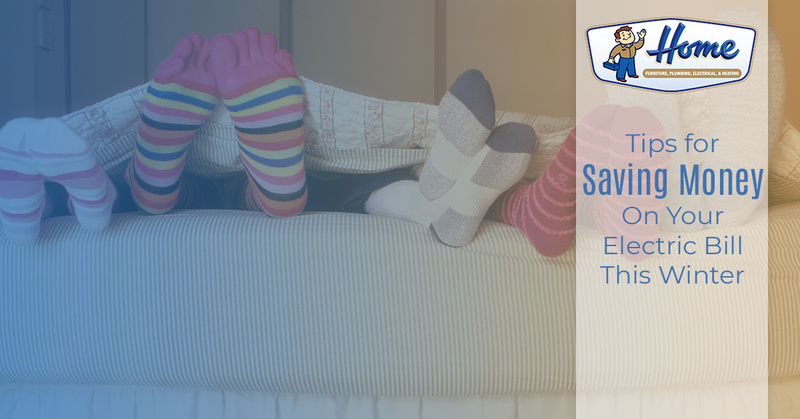 Putting on a sweatshirt and socks while hanging around the house or using a blanket while laying on the couch are just a few of the ways that you can stay warm without raising the temperature on your thermostat. Though it may seem “old fashioned,” these are small things that can drastically change your level of comfort with little to no effort or cost. 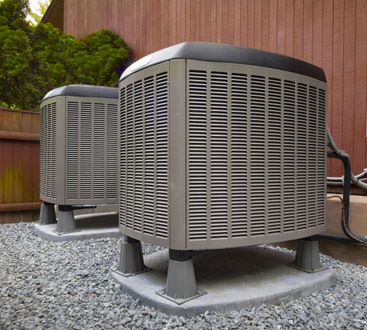 Ensuring that your HVAC system is in excellent condition and working as it should be is one of the best things that you can do to save some money on your heating bill. When your furnace or HVAC system hasn’t been checked on or maintained for some time, there could be dirty air filters, repairs or damage that are keeping your system working much harder than it needs to. 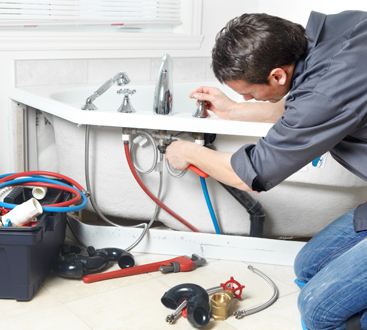 Simple, routine maintenance can keep your HVAC system working for years to come! If you have yet to have your HVAC system checked out or you’re in need of repairs, contact the team at Home Furnace and Plumbing. We have been fortuante enough to provide the Kankakee area with the service that they need to stay warm winter after winter. Reach out today to schedule your consultation.